In the U.S. alone, an average of 8 moms out of 100 will give birth to full-term infants who are starting behind. 1 These are full-term babies born with a low birth weight. A low birth weight is less than 2.5 kg (or 5.5 pounds). That 8% number is not talking about preemies who are born early and understandably smaller. These are full-termers who are at very high risk of not making it past their first month 2. 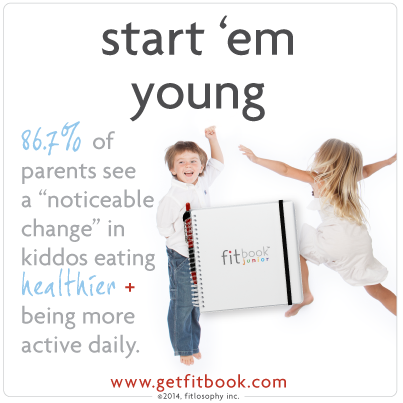 They are starting out nutritionally and developmentally behind. Eight percent may not sound like a very high number, but in certain U.S. communities, that risk can reach up to 13% 3 In other less-developed countries, like India and Bangladesh, the risk of a low birth weight baby can reach almost 30%. Certainly, neonatal care in the U.S. has become quite sophisticated and enabled many little ones to survive well past their time of birth. 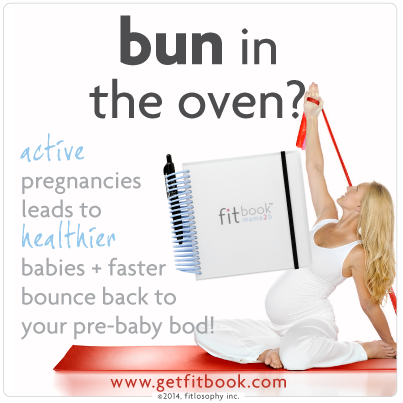 But what if there was something you could do now that would increase the vitality of your baby? Which Moms Are At Higher Risk? Low birth weight seems like an issue with a complicated solution then. But what if there was one single underlying factor that was common across the board? What If There Was a Low Birth Weight Force Multiplier? A force multiplier is that one thing, where if it was changed, it has the possibility to overcome any of the other factors? Indeed, I believe there is one: the mom’s nutritional status. Of the few studies that I read, several of them agree with this as well. Nutrition is the force multiplier. You take an expectant teen mom, increase her nutritional status, and you could overcome the age factor. You take an underweight or overweight mom, increase her nutritional status, and you could overcome the BMI factor. You take a mom in a poor neighborhood, increase her nutritional status, and she could have a normal weight baby despite her education and income. The list goes on of possible nutritional interventions. Now obviously, this list of solutions is easy to write but much harder to implement on a grand scale. Where do you begin? I think it starts small—one woman at a time. One mom learning how to eat healthy and supplement wisely sharing this with someone else. Perhaps she shares it with a friend one-on-one or in a small group. Perhaps this first mom is you. Maybe you found my site as you are trying to educate yourself. Now what will you do with what you learn? How will you change your own eating habits? How will you go further and help someone else? Ramakrishnan U. Nutrition and low birth weight: from research to practice.